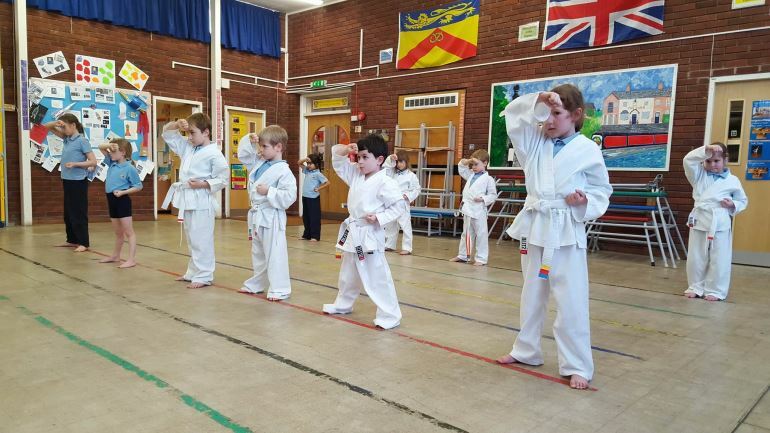 Through Karate @ School, our aim is to bring the benefits the karate training to as many children as possible, helping them to build their self confidence and emotional skills so they have the chance to reach their full potential in everything they do. The program is managed by Tanya Handley who is an experienced 2nd Dan Karate Instructor and member of our dojo. Tanya has a BA (Honours) in Physical Education, as well as a level 3 Diploma in supporting the delivery of physical education and school sport. She has 10 years experience as well as being qualified in eight other different sports. With the use of school premises, we can provide a regular after school club for anywhere between 8 and 40 children. We will provide promotional material, handle all administration and can come into the school for assembly and to give short taster classes to promote the club. As an alternative to after school classes we are able to offer karate lessons during school hours. Once a week, a Karate educator will come into school to teach karate to two classes. Each class will be for a selected year group for 1 hour each. Each new term, a different year groups can be taught. 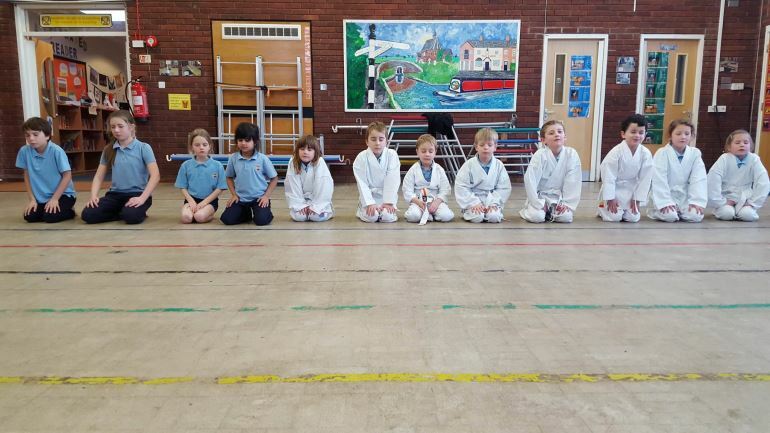 We can come into school to talk about and demonstrate karate in assembly. The objective is to raise awareness of karate as a positive pastime which can be attractive to sport minded children but more importantly can be something that is a little different for those who are physically inactivate. We are careful to emphasize that they are not to copy what we show them in the playground or outside school. 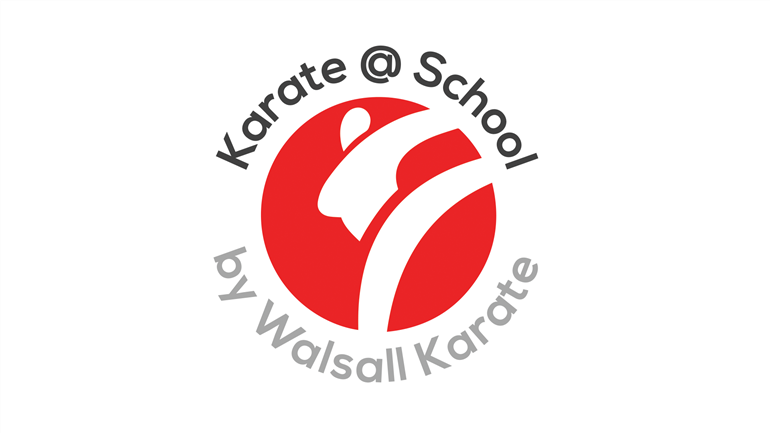 We are also able to add a karate class to an existing multi-sport holiday programme a school may be running. The cost to the school is the same as In School classes. All Karate educators will be qualified Black belts, have Enhanced Disclosure & Barring Service checks and Public and Products Liability Insurance and be First Aid qualified. If you would like to find out more and discuss the possibility of making a booking please contact Tanya Handley directly.